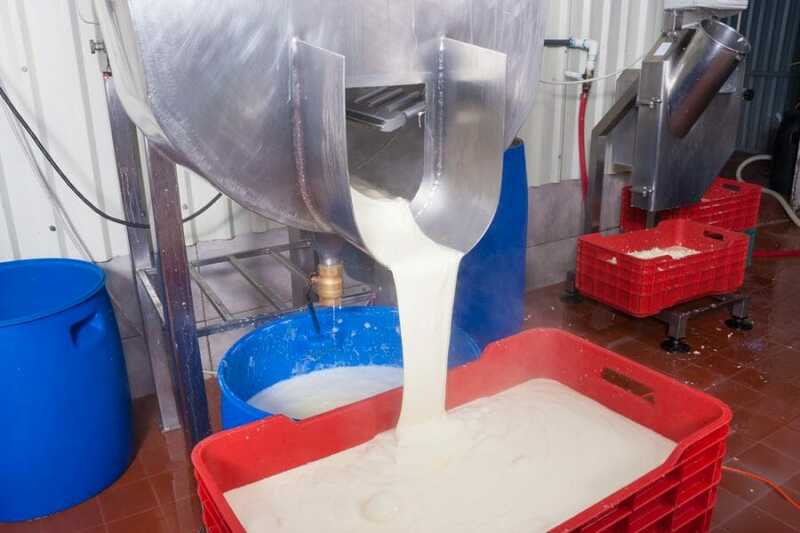 June is National Dairy Month and in consideration of all things dairy, here are some interesting facts about milk, cheese, yogurt and ice cream that demonstrate just how important sanitary strainers are in their production. 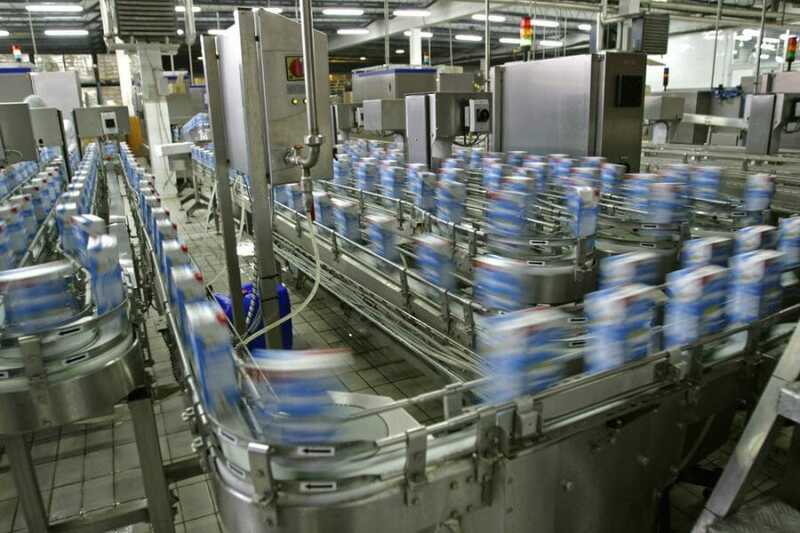 Used to remove impurities and reduce the size of fat globules, sanitary strainers play a critical role in improving and maintaining product quality across the dairy industry. These numbers alone highlight the need for strainers. Note the key phrase in the last bullet point, “higher fat content.” Since milk is a primary ingredient in cheese, many yogurts and ice cream, we will examine how it is processed. This is where sanitary strainers play an important production role. Homogenization is usually achieved by pumping milk through the small openings of sanitary strainers under very high pressure – anywhere between 2,000 to 3,000 psi. This requires strainers of rugged construction that can withstand high flow rates and accommodate a wide range of product viscosities. The result is milk or milk products with fat globules reduced in size anywhere between 0.2 to 2 microns so that no visible cream separation occurs, and looks and tastes creamier. SaniClean Strainers, a Newark Wire brand, manufactures a full line of 3A certified sanitary strainers, assemblies, replacement parts, and filter media suitable for a wide range of applications and capacities, including the dairy industry. SaniClean Strainers are ruggedly built to withstand the most demanding production cycles. They are easy to clean and integrate into new or existing piping configurations. Contact them today for your next filtration project.